We get a ton of questions from our patients about a myriad of things. We love addressing these because we’re confident we have the best compliment of our clinical acumen coupled with our knowledge of the evidence in the literature. The internet is a sea of misinformation and unfortunately, many patients’ physicians don’t spend time with them to address all of their questions and concerns. Therefore, they’re often confused and anxious about why they’re in our office. That’s why physical therapists are critical health care providers to help patients make informed decisions about their physical health. In no particular order, here’s the top 10 questions we hear. Why do I hurt? This is obviously a complex question because there are many reasons. There are the physical reasons but there are also many psychosocial ones – stress being one of them. We do what we can do educate patients about what “good” pain or pain that is not harmful is and what “bad” pain is. Can you help me? Clearly this is a concern because people don’t want us to waste their time or money. “Help” is a broad term because help may just be education about posture, ergonomics, and how to minimize pain. All that said, a competent physical therapist will be honest with you about the extent at which they can provide you what you are looking for. Will I always have pain/always have to deal with this? Patients want to know if this is something that is transient or if it’s truly something they have to live with. For example, arthritis is going to happen to most of us as we age. That said, there are things we can do to minimize the effects of it. What can I do to help this/fix this? Physical therapy is undeniably a process that the patient has to be involved in. Most people understand that it is not all on the physical therapist to make them better. It is definitely a situation where the physical therapist has to give the patient the tools they need to succeed, but ultimately, at 1-3 visits per week at about an hour each session, that is a lot of time outside of the clinic that people can take charge of their condition. Could I have prevented this? Many patients understand that life happens and there is only so much we can prevent. However, many may not realize that they don’t have to be sitting in our office right now had they done some things leading up to the injury. For example, every runner that steps in our doors should have done hip strengthening exercises either prior to starting a training program or do exercises as part of a maintenance program. Is this going to get worse over time? Many patients fear that once they start hurting, they’re destined to a life of pain and having to avoid doing the things they love. While every case is unique, it’s rare that the outlook is hopeless. Why didn’t anyone tell me this before? Maybe it’s because we see so many people here that had often numerous unsuccessful attempts at physical therapy. Maybe it’s because we have a deep understanding of musculoskeletal conditions and the real reason why you’re in our office. Regardless, because we explain the “how’s and why’s” so thoroughly, our patients leave our office understanding why they’re here and what has to be done to fix it. 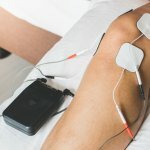 Does heat/cold/supplements/creams work? Boy, there a ton of supplements, herbal remedies, fad treatments, medications, and alternative therapies that people might use to help themselves. Ads can be deceiving, and as stated previously, the internet is a sea of misinformation. Even “studies that show X” works are often poorly designed or done by the company selling the product. We are a great resource to ask these questions. When can I run/golf/go back to work/garden again? People want to do what they enjoy doing. They want to know how fast they’ll get back to it (and what they can do to prevent it). 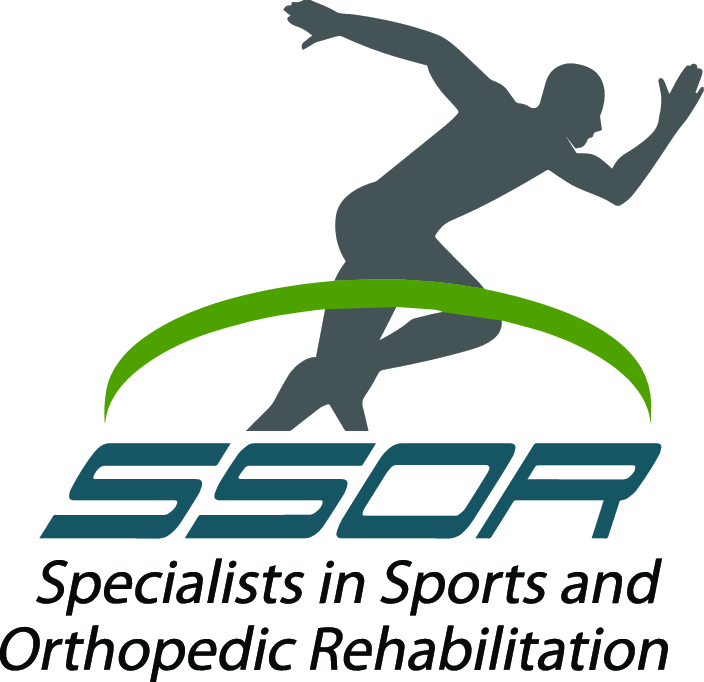 The physical therapists at SSOR are very astute at giving you a prognosis for your return. How much will all this cost me? The insurance industry is so confusing. Benefits very greatly and can change over time. Often, bills come long after the services are provided. Our approach is to be as up-front as possible about not only how many visits you’ll need but also how much it will roughly cost you. We don’t want people misleading us, so we don’t do it to others. Maybe you have many of these same questions. Give us a call, it would be a privilege to serve you. We’re proud of our approach and our outcomes. Allow us to show you the difference at SSOR.